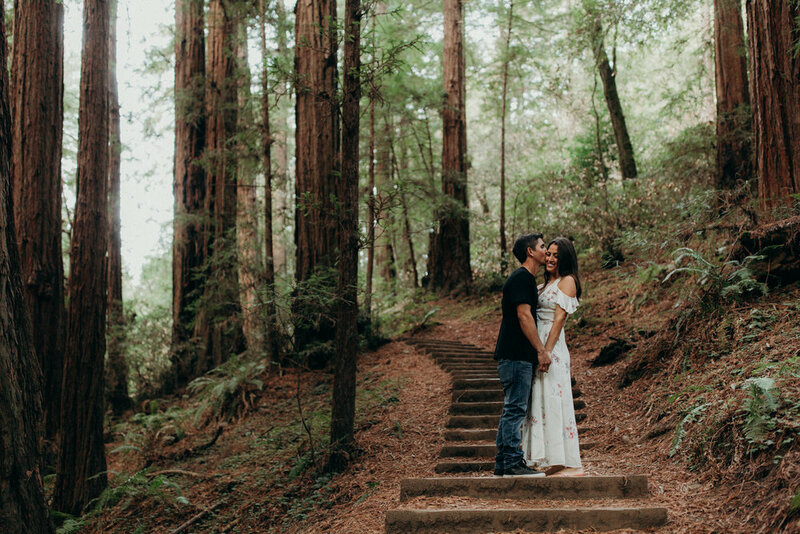 We are so excited to host our wedding at the beautiful Camp Navarro. This magical place is located on 200+ acres of amazing redwood forest just north of Boonville, Ca. Navarro has a variety of cabins, teepee and RV spaces to accommodate everyone. More details will be provided on accommodations in the coming months. We are so looking forward to celebrating ALL WEEKEND LONG with our loved ones!!! Can't wait to see everyone there!